The Nature of Health Care Ethics Kirsch, NR Topics in Geriatric Rehabilitation; 2009 October-December:25(4). 277-281. Ethical Decision Making:application of a problem solving model Kirsch, NR Topics in Geriatric Rehabilitation; 2009 October-December:25(4) 282-291. Current Projects: 1. Exploration of the role of engagement in minimizing risk. 2. Development of tools to measure risk in practitioners 3. Studies of ethical decision making in practitioners. Nancy Kirsch, PT,DPT, PhD, FAPTA 2018 Nancy Kirsch received her PT degree from Temple University, her Masters degree in Health Education from Montclair University, her PhD in health sciences concentration in ethics from Rutgers University (formally UMDNJ) and a DPT from Massachusetts Institute of Health Professions(MGH). She also has a certificate in Health care Administration from Seton Hall University, a certificate in Biomedical Ethics from Georgetown University and completed the ACUE Effective Teaching Practices course. . . She is currently the Vice Chairperson for Administration of the Rehabilitation and Movement Sciences Department and the and Director of the Doctor of Physical Therapy Programs at Rutgers, The State University of New Jersey. Nancy is currently a member of the New Jersey Board of Physical Therapy Examiners and President of the Board of Directors of the Federation of State Boards of Physical Therapy. . . She was awarded the APTA Lucy Blair Service Award in 2006 and became a Catherine Worthingham Fellow in 2014. She received the Outstanding Service Award and President’s Award from FSBPT. 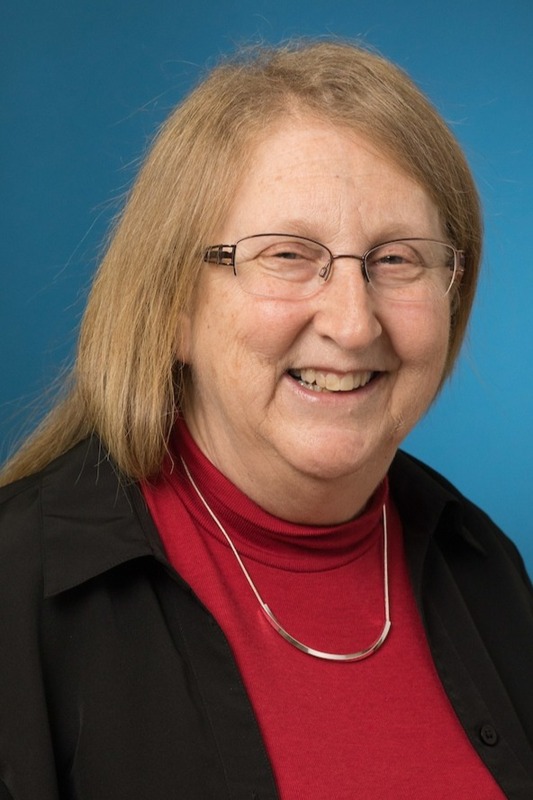 She received the Distinguished Professional Award from the New Jersey Chapter of the APTA in 2017.
. . Dr. Kirsch writes a monthly column about ethics in the APTA publication PT in Motion called Ethics in Action and recently published a textbook entitled Ethics in Physical Therapy: A Case Based Approach. Copyright Â©2017, Rutgers, The State University of New Jersey, an equal opportunity, affirmative action institution. All rights reserved.